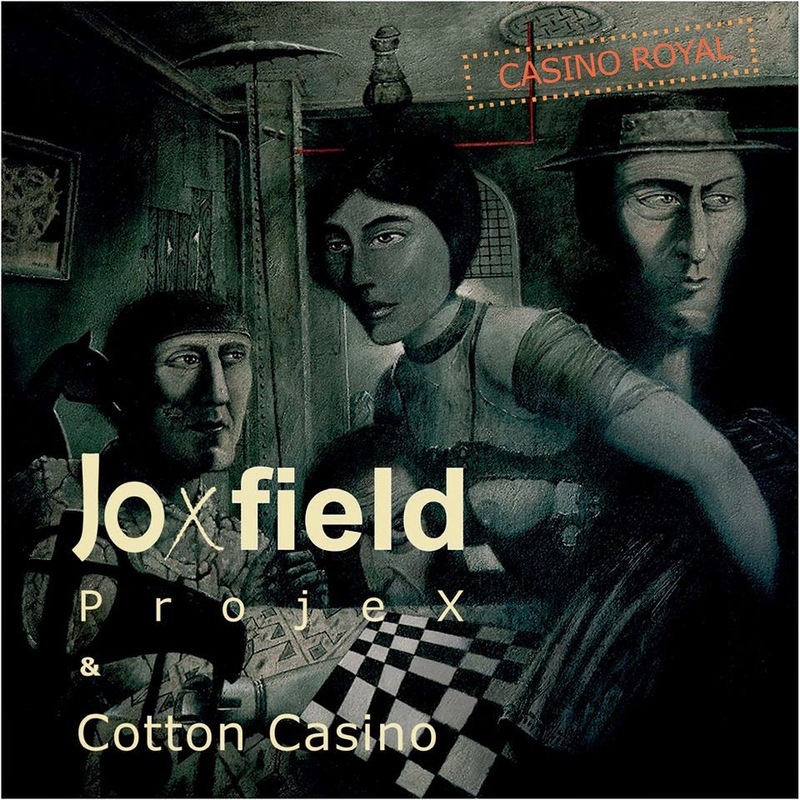 Joxfield ProjeX & Cotton Casino - Casino Royal - Out Now! Cover art painting by: Hawk Alfredson. A thunderous piece of music from your favourite irrational avant-whatever dynamic duo. Part of 25 track collection "Planck Constant Revisited" - should be released on May 2nd to celebrate the 10th anniversary of the reactivation of Joxfield ProjeX after their 30 years hiatus. Anyone interested in releasing it?